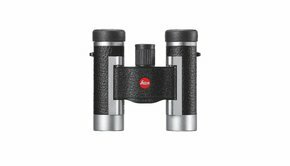 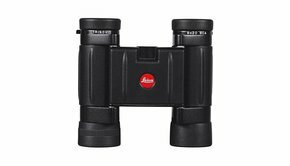 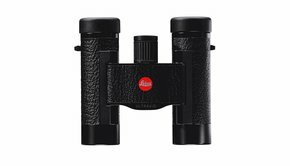 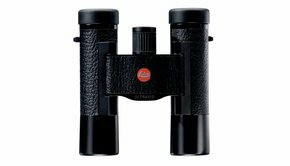 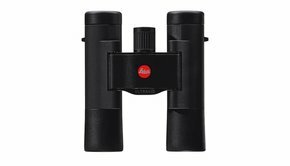 The compact size binoculars make them perfect for long-term, fatigue-free observation. 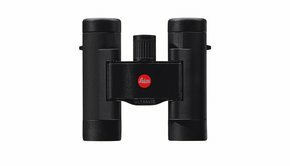 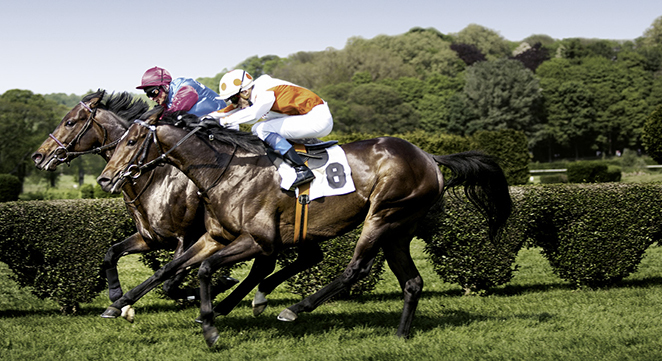 Water-resistant and robust, they are ideal for demanding viewing situations. 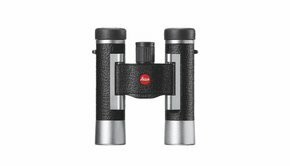 The compact binocular are made of the finest optical and mechanical components and are composed for one purpose only: to provide brilliant and high-contrast images. 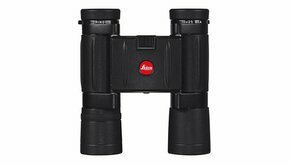 Small in size, yet just as powerful as its ‘big brothers,’ for a fantastic viewing experience.